It's 1 p.m. in the middle of a work day and I am taking a bath. I'm testing the new $250 Kindle Oasis, the high-end e-reader from Amazon. 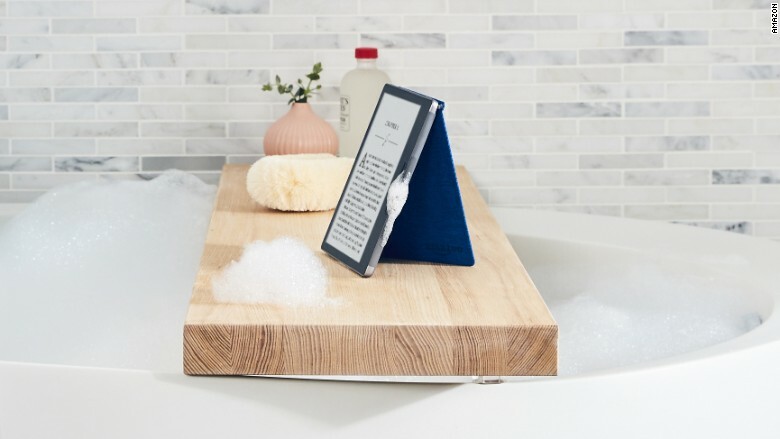 After 10 years, the company has finally made a waterproof Kindle presumably so you can read at the beach, during a water-balloon fight, or in a tub. Everything is going great. The wedge-shaped Oasis is lightweight and fits snugly in one hand. Once I get past the busy home screen and plunge into a book, the text looks amazing. The screen is matte with subtle backlighting that feels like a relief after staring at computer and smartphone screens for hours. It seemed like the perfect reading device for the bath. Then I made the mistake of getting it wet. Water, it turns out, triggers the Oasis touchscreen. One small splash can turn the page, change the font size, exit the book or do anything else a rogue hand might. In my tests, it didn't take more than one fat droplet to activate the 7-inch touchscreen. Sensitivity to water is not an uncommon issue for capacitive touchscreens like the Kindle's. 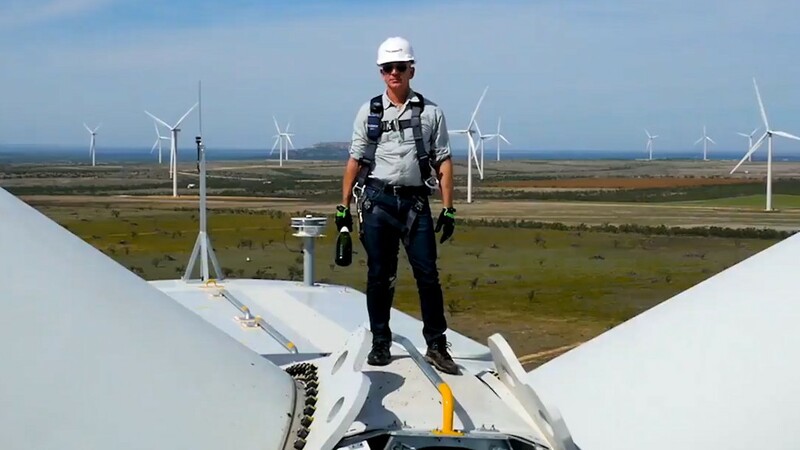 They work by sensing electrical charges from fingers and hands. Like our fingers, water can also conduct electricity. That makes the Kindle Oasis almost unusable in wet environments. Amazon says the devices were "thoroughly tested" for water sensitivity. "While a large amount of water on the screen may trigger the display, most customers will not encounter issues when reading near water. On the off chance the display is triggered, simply wipe the water off and continue reading," said an Amazon (AMZN) spokesperson. E-readers may have already peaked in popularity. E-book sales dropped 15.6% in 2016, according to the Association of American Publishers. Waterproofing seemed like the one thing that could actually make the $250 Kindle Oasis worth the steep price. It's by far the most expensive Kindle, and it's hard to justify the cost when Amazon still makes the excellent $120 Paperwhite. The Oasis does add support for audio books over Bluetooth connected headphones or speakers. Maybe you're best off listening to a book in the tub.